The largest organ in the body is the skin. It’s the shield that our skeleton, organs, and muscles has against the outside world and it does an amazing job at protecting us. Over half of the human body is made of water, and our skin is what helps us stay moisturized and holds most of that water. 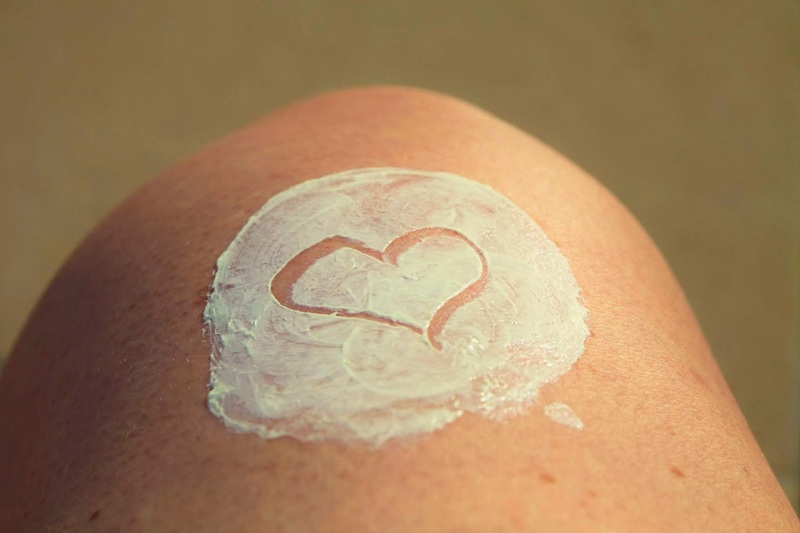 While your skin is making sure that your organs are protected, you need to make sure to keep your skin hydrated and protect it from any harsh environments. 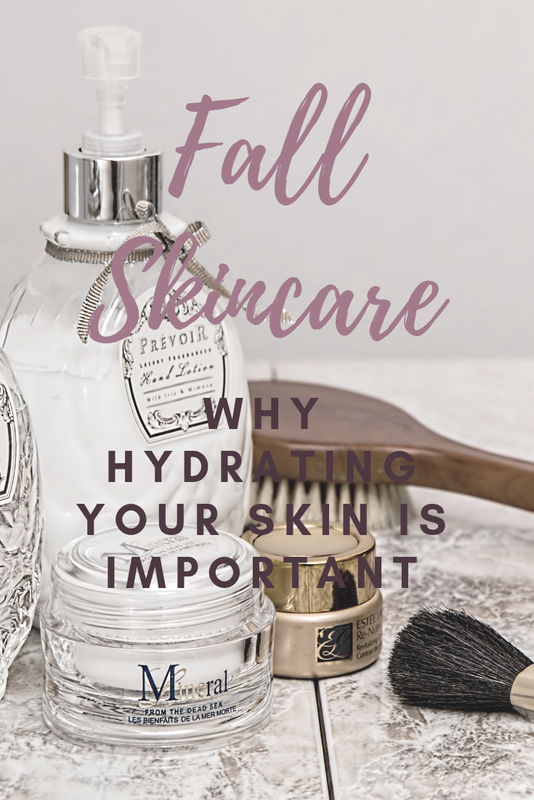 Fall and winter are times when drier air and colder temperatures can make it difficult to keep your skin hydrated so it's important to evaluate your water drinking habits and other lifestyle habits that could be affecting your skin. 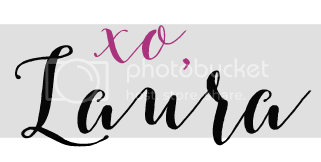 So how can you go about doing just that? I think it all starts with educating yourself. Keeping your skin moisturized and hydrated is so much more than drinking the recommended two liters of water per day; you need to learn how to hydrate your skin and take those extra steps to ensure that hydration is achieved and maintained. A big part of having a healthy complexion lies in your daily skincare routine. From the cleanser to the oil free gel moisturizer in your beauty routine arsenal, you need remember to add hydration to your skin. You can build your hydration into your daily skincare routine. The very top layer of the skin is where moisture is held and when we aren’t properly hydrated, the skin begins to breaks down and stops functioning the way it should. So don't just stop at your face! Make sure to use moisturizing body wash and lotion or body oil after bathing if needed. Oily skin and dry skin are very different issues when determining the right skincare products to use. While it may seem counterproductive to moisturize oily skin, it's important to continue the skincare routine that you’ve put together - including moisturizer. Not moisturizing oily skin can actually cause your skin to over produce oil and exacerbate the problem. Dry skin is worse for acne than oily skin, making breakouts more widespread and harder to control. Acne starts with clogged pores, and hydrated skin can keep the sebum and oils that clogs the pores from settling. Moisturized skin looks healthier, smoother and is clearer than skin that isn’t full of oils. When your skin isn’t consistently in a moisturizing routine, you are prone to dehydration and over time, leading to sunken skin that becomes wrinkled more easily. Every morning and evening, make sure you use a good face wash packed with antioxidants to keep the skin on your face healthy. Following this up with a good moisturizer will ensure that your skin stays plumped, hydrated and wrinkle free, especially at this time of year when skin is more prone to dryness. At the end of each day, washing your face again to rid yourself of the day’s dirt and sweat build up can make a difference. A cleanse, tone and moisturizing routine every evening can make your skin glow healthily the way that you want. Skin hydration is more than drinking water, it’s using the right products to combat all the ways that you could lose your glow. Hopefully by evaluating your skincare routine and hydration habits now, you can stay ahead of the curve when it comes to keeping your skin moisturized this fall and winter!